Having a complicated GI issue can really get in the way of our daily lives. Luckily for us, holistic practitioners like Brett Hawes can help us to find the root cause of our symptoms and correct the imbalances in the body. In this episode we talk about where gastrointestinal issues come from, how they manifest within the body, what to do to correct them. 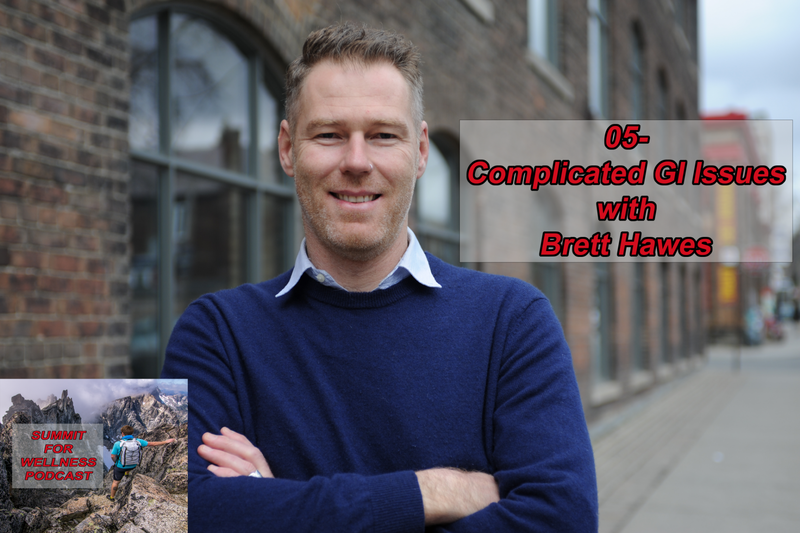 Join us as we dive deeper into complicated GI issues in this episode of Complicated GI Issues with Brett Hawes! Thank you for listening to this episode of the Summit For Wellness Podcast. If you enjoyed Complicated GI Issues with Brett Hawes, then subscribe to our channel so you can listen to all the latest episodes.